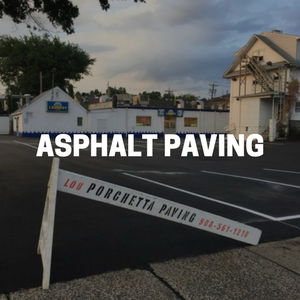 Have a residential or commercial paving question? 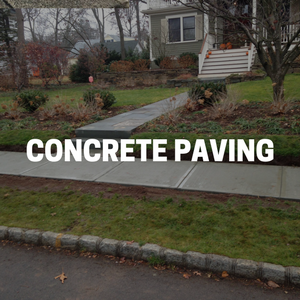 We offer a wide variety of paving services in New Jersey. 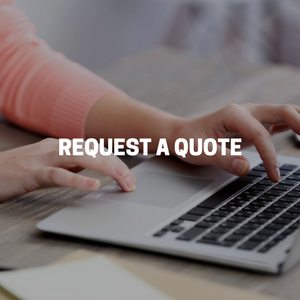 We specialize in Asphalt Paving, Concrete Paving, Curbing, Belgium Block Driveway Aprons, Stonework, Brickwork, Drainage, Excavation, and Hardscaping for patio, backyards, walkways, gardens, and fire pits.